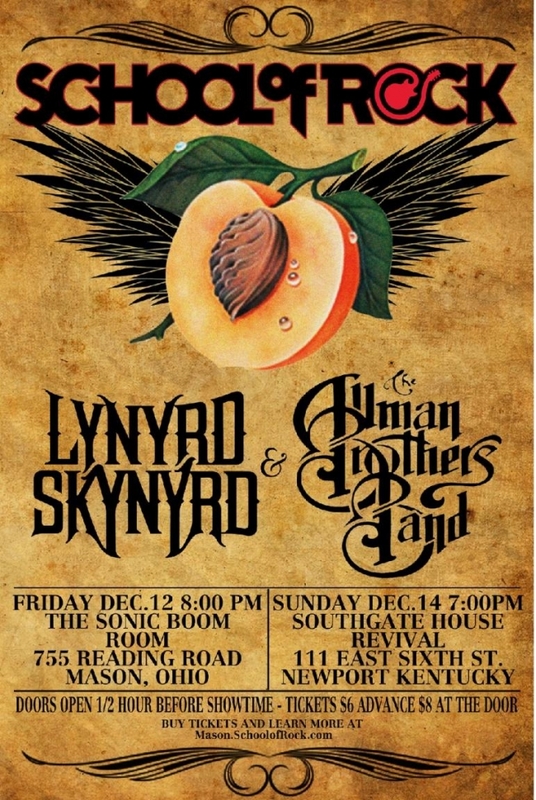 School of Rock Mason students take on the two pillars of Southern Rock in what will be an exciting concert. All ages welcome. Tickets $6 in advance, $8 at door. 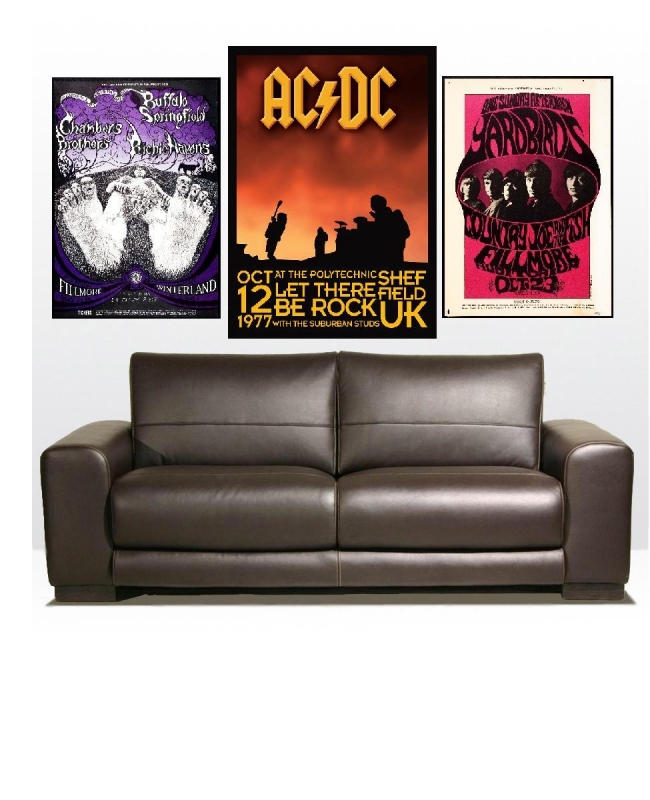 Tickets also good for School of Rock Mason KISS Show, which will be performed earlier in the day at 4pm. Doors to Southgate House will open at 3:30pm. 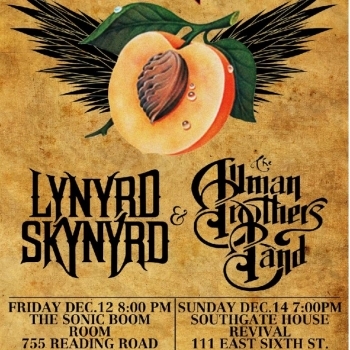 Come see the Allman Brothers/Lynyrd Skynyrd Show or both!